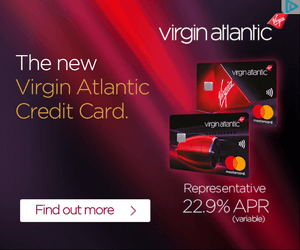 The Amex Rewards Credit Card is a new product launched in 2017. It is the only free credit card which lets you earn American Express Membership Rewards points. My review of the American Express Rewards Credit Card is here. Should you dump your free BA Amex for the Amex Rewards Credit Card? Possibly.